Nepal is located within an active seismic region bordering the Southern Himalayas. Following the 2015 earthquakes, the Country is receiving significant international aid, the majority of which is allocated to urban centers. Navvi Outreach targets remote communities who are in need of immediate water and shelter support. Projects are not designed as a temporary fix. Navvi Outreach funds traditional and bioclimatic buildings that are optimized to meet (and often exceed) present-day building codes. Construction is community-led and supported by local and international material scientists, architects, and tradesman. Design and build 200-500 sq ft structures made of rammed earth, timber, and thatch (when appropriate) for immediate application in remote Nepal. Facilitate remote building teams in affected areas. Scale successful site plans and community-led reconstruction in remote regions. Due to terrain and location constraints, building materials must be sourced from a 10-mile site radius. 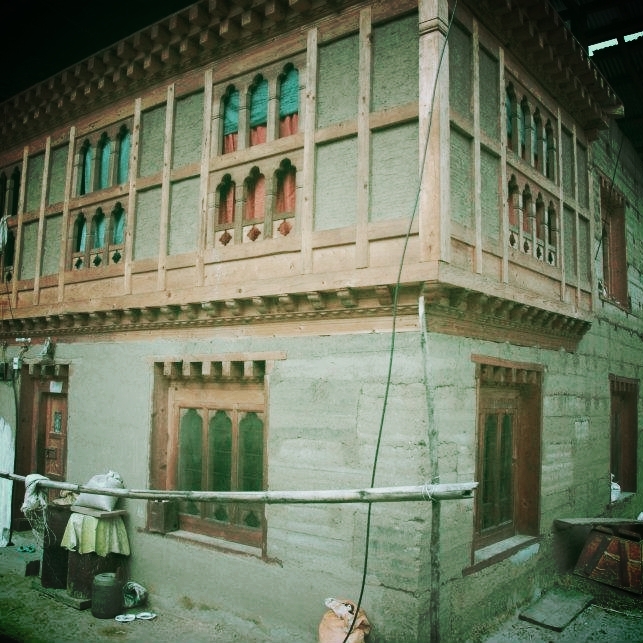 Buildings are to reflect vernacular design found within the Himalayan Region. Structures are to meet and exceed international building codes. Plans to be delivered via digital CAD format and translated into image-based story boards.